It’s the most wonderful time of the year! 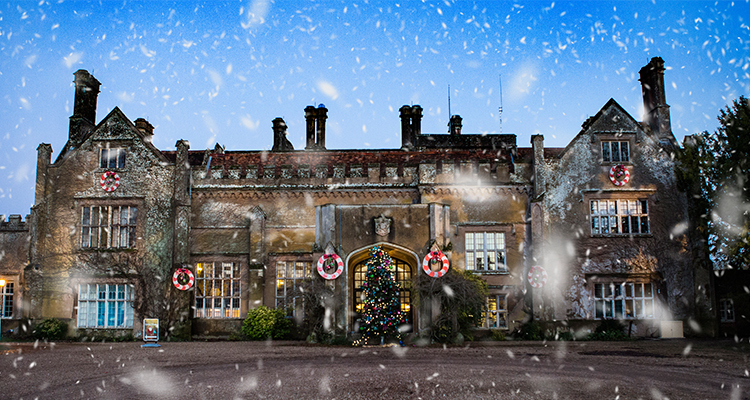 All around the UK, places are preparing for a magical Christmas and there are so many fantastic family events to join in the festive fun. From meeting Santa and his reindeers to craft workshops and markets, here are the best things to do this holiday season. 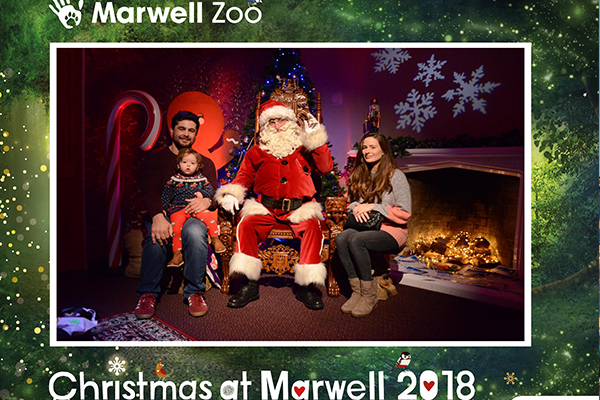 Step inside the winter wonderland at Marwell Zoo. Walk through the glittering illuminated trees and step into the enchanting Neverland-inspired world inside the zoo’s Grade 1 listed manor house. 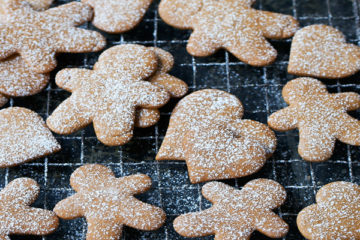 Meet Mother Christmas and the mischievous elves in their workshop. 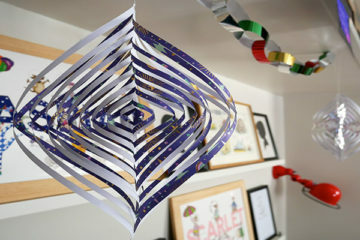 The little ones will be able to create their very own Christmas bag with the help of Santa’s elves. Listen to tales inspired by Peter Pan before meeting Mr Claus himself who will be granting wishes and giving out gifts to all the children. This Christmas experience includes entry to the zoo. London is awash with ice rinks at the moment, but the Natural History Museum’s is a firm favourite. This year it’s topped off with a sparkling 30ft Christmas tree. NHM offer skating courses and support aids to get everyone enjoying the ice rink. The Penguin Skate Club takes place each Saturday for aged 4 to 8 years. Benugo will be providing a warm place to enjoy some seasonal treats, while Ticketmaster will be putting on acoustic performances from emerging musical UK talent. 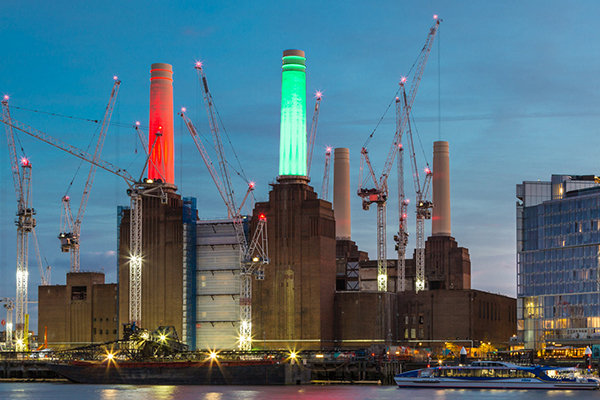 The Power Station will come to life with workshops, carolling, festive food and a huge Christmas tree. 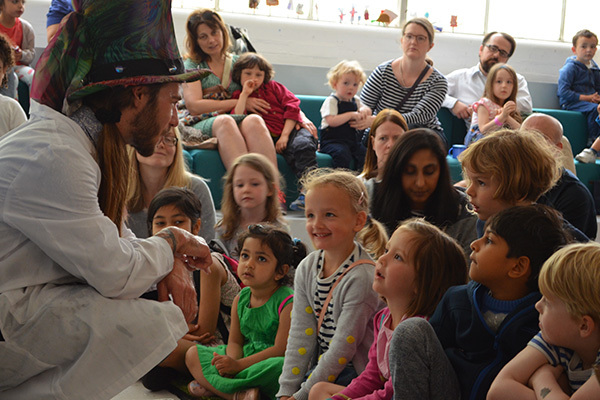 A how to make your own candles workshop will be great for adults and children alike, while the little ones will love the Michael Morpurgo play Mimi and the Mountain Dragon, a show filled with adventure, snow, dragons, lively songs and magical puppets. The City Christmas Fair has become a highlight in the Wellbeing of Women calendar with over 50 stalls selling all sorts of fabulous gifts. 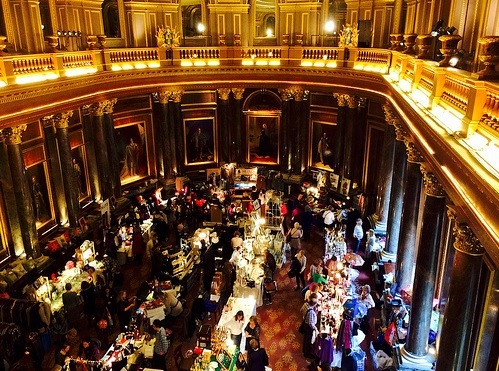 From jewellery to cashmere to food and stocking fillers, the Drapers’ Hall in the City will have your Christmas shopping wrapped up. They’ll also be a champagne bar and fabulous prizes to be won in the raffle, as well as a chance to get bidding in the silent auction. 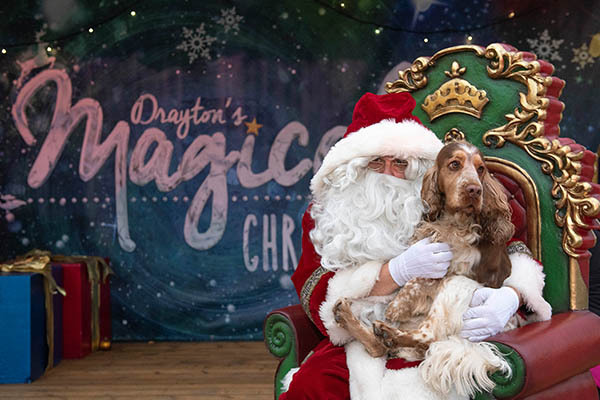 On this one-off occasion, the Staffordshire-based theme park will be inviting families to bring along their pets to meet Father Christmas. This special occasion will include festive tasty treats, a water4 bowl and a special Christmas present from Santa. After meeting Santa, families are invite to enter Thomas Land™, Europe’s only Thomas & Friends™ winter wonderland. Father Christmas will be making a special visit to Daylesford this year along with his reindeer to meet and greet the children. Dancer and Blitzen will be by his side and he’ll be handing out festive treats to everyone on his “nice” list. There are dates available to meet Santa in both London and the Cotswolds. 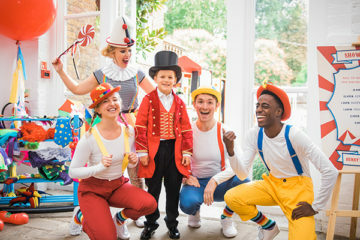 Throughout December the magical and mischievous Pinnochio will being performed at The Albany. 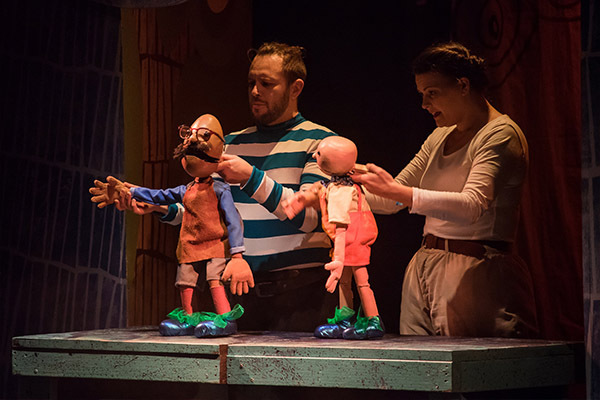 The family show with a jaw-dropping circus, hilarious puppets and a magical set promises to keep adults and children engaged and and entertained. Who doesn’t love Dr. Seuss? 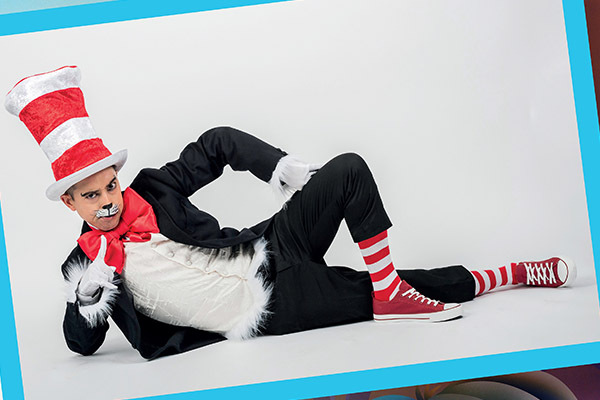 This larger-than-life musical will see the mischievous Cat in the Hat, Horton the Elephant, Gertrude McFuzz, and other Seuss characters go on a magical, madcap adventure though the Jungle of Nool, the Circus McGurkus and Whoville. The feel-good performance is perfect for all the family. Horrible Histories are taking over Alexandra Palace to present Victorian villains and Medieval monks, Puritan parties and Tudor treats. 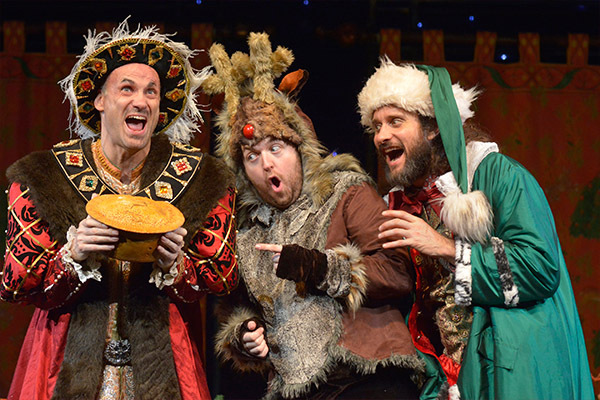 Ideal for under four year olds and their families, Horrible Histories follows a hair-raising adventure through time with key figures including Henry VIII and Rudolph the Red Nosed Reindeer to save Christmas. Be transported to the forgotten land of Dinotropolis. The Kent-based dinosaur adventure park is a chance for your little ones to play, learn and discover dinosaurs through meeting the animatronic dinosaurs, the Dino Jungle, the Raptor Run, and digging for fossils in the the Discovery Cove. Watch London Zoo come to life with a new festive trail of light. 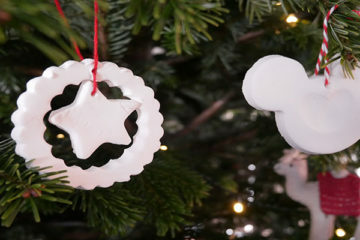 The landmark location will transform into a fairyland of twinkling decorations with illuminated animal sculptures, light tunnels and Christmas surprises, after all the animals have gone to bed. 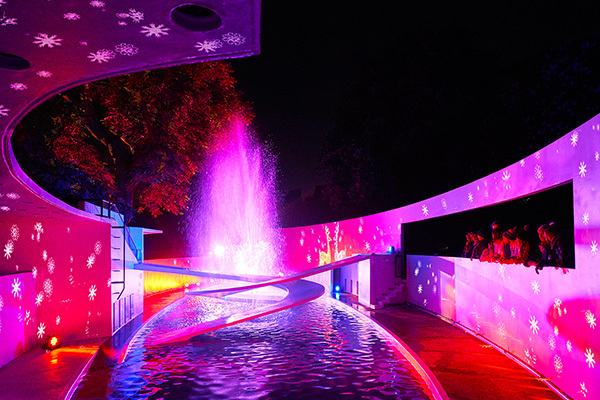 Glowing fountains at the penguin pool, singing trees and 100,000 glistening lights will make this a yuletide stroll like no other. Winterville is the winter festival that descends onto Clapham Common each year and has a brilliant array of entertainment for everyone to enjoy. The OKIDO science workshops that are taking place each week at Winterville aim to inspire the next generation of scientists and offer hands-on activities to discover answers to questions such as why do things fall and why do you get a small shock when rubbing your feet on a carpet. 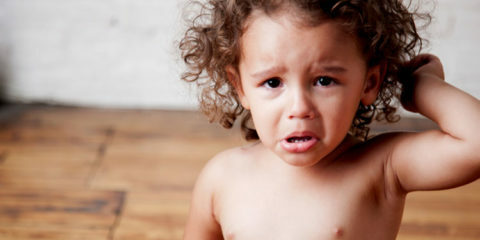 The activities contain hidden learning strategies for children and adults. Winter is a fantastic time to visit the botanical gardens at Kew. During the Christmas holidays, families can enjoy the light installations around the gardens on a winter walking tour. 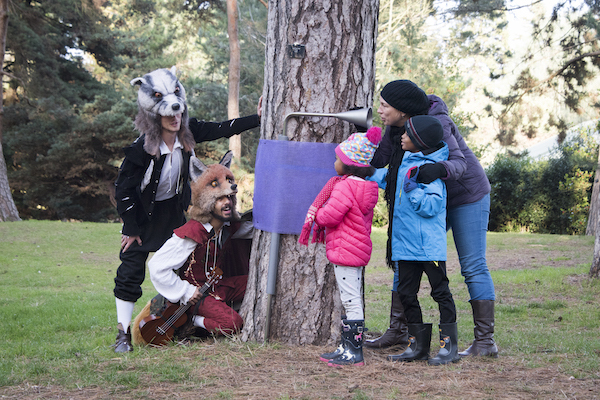 There will be storytelling sessions and outdoor theatre performances featuring Grimbert the Badger and Reynard the Fox for the children. As part of their 20th anniversary celebrations, Hackney Empire will be showing Aladdin from 24 Nov-6 Jan. Set on the island kingdom of Ha Ka Ney, in the far East End, Aladdin features big show songs, dancing and plenty of pantomime comedy. 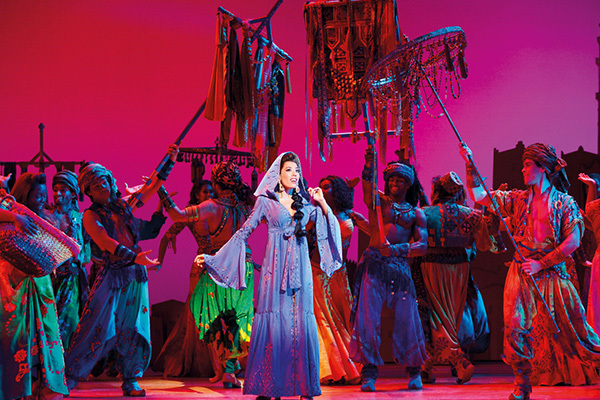 The story tells the tale of a young Aladdin who dreams of finding love and making his fortune. When he discovers a magic lamp, it seems all his dreams will come true — but do they? Looking for more London pantomimes? Click here. Showcasing a selection of traders from fashion, design, food and drink, and homeware, the SAMPLE: Christmas market is the perfect way to kickstart the festive season on the first weekend of December. 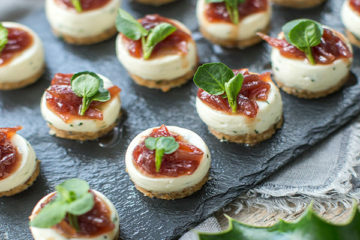 Discover some new brands, meet Paula the polar bear, Greenpeace’s life-sized puppet, and sample food and drink at the SAMPLE Festive Talk and Table. 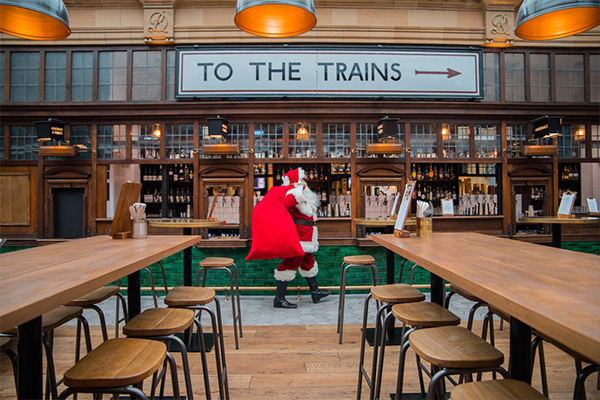 Father Christmas will be taking up residence in Market Hall Fulham this December with party-planners and kids’ entertainers Sharky & George. 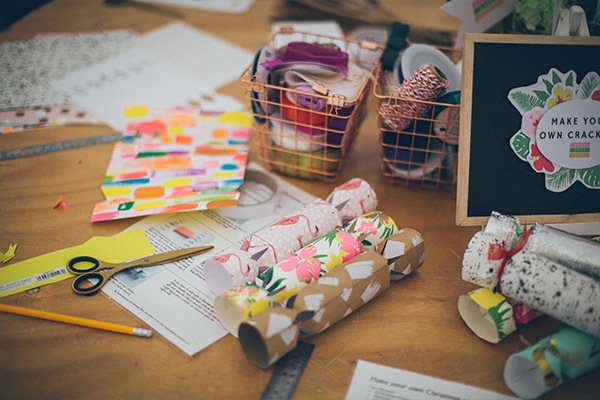 The Christmas grotto experience will include hour-long parties with non-stop Xmas games, creative stations, one-to-one time with Father Christmas and a special present to take home. 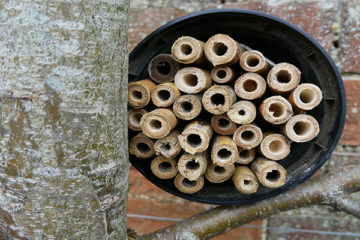 There will also be a special My First Grotto for under two year olds. For more Christmas grottos in London, click here. 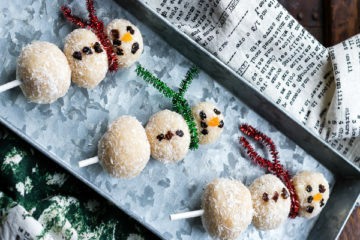 For the festive season, Fitzrovia’s Sanderson hotel will be transformed into everyone’s favourite chocolate factory. 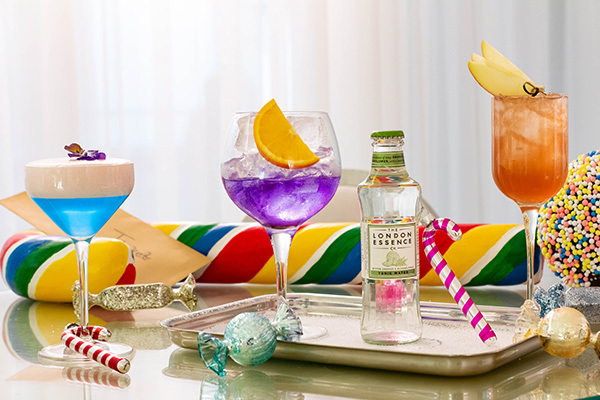 The pop-up will include giant sweets hanging from the ceiling, a rainbow Christmas tree and cocktails that don’t taste as they might seem… it’s one for the adults this time, so get ready to exercise some good old nostalgia. 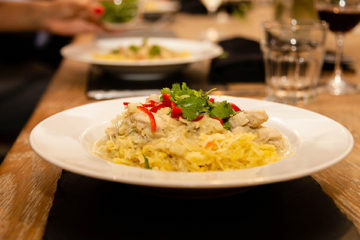 For more date night options this winter, click here. Australian radio and TV presenter and author Dr Karl Kruszelnicki is back at the Ri for a night of Christmas questioning and festive formulae. He’ll be taking a tour around some of the interesting and odd yuletide science and the audience will be going head-to-head with Dr Karl in an interactive quiz. It’s recommended for ages 12+.